In 1979, Steve Jobs offered Xerox a pre-IPO investment in Apple, in exchange for a tour of their research facility, known as Xerox PARC. It was during this visit, that Jobs encountered the ‘mouse’ and ‘Graphical User Interface’ (GUI), and what happened next revolutionized the history of computing. Jobs had a vision for personal computers, and he put his mind to transform his vision into reality. He chose some of the best talent from Apple and put them on the Macintosh team, with him leading the march to the future. The Mac team had in a way, become a Center of Excellence for Apple – dedicated to change the future of computing. Similarly, different organizations use different hooks to chart their enhanced value-add roadmap and setting up Centers of Excellence (CoEs) have become one of the important levers to establish a center as a high-value contributor to HQ. However, just setting up a CoE is not enough; organizations must make sure that they are a success. Its ability to impact the organization by shaping its business vision and technology roadmap and/or by helping the organization fill the skill gap/market gap to achieve the vision. Expertise and Impact are the ethos of a successful CoE, but the bigger challenge for an organization is to ensure that their CoEs succeed. A CoE must, in the truest sense, become an embodiment of excellence. But how? 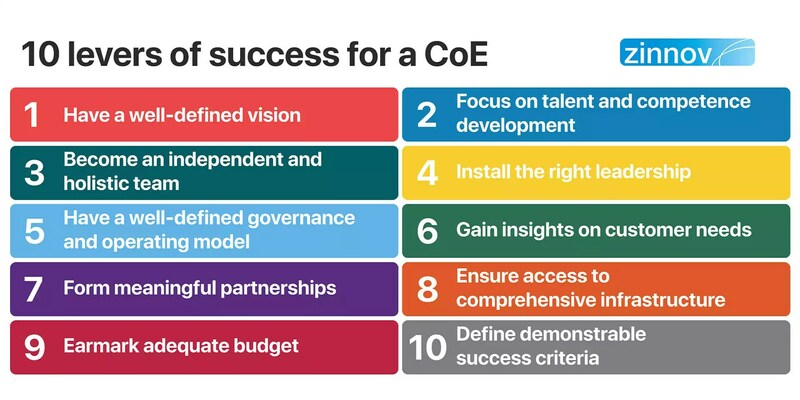 There are 10 key levers that organizations need to incorporate to build a successful CoE. It’s crucial for CoEs to define their areas of focus. Just as the Macintosh team set its eyes on building an easy-to-use computer, every CoE must have a well-defined vision for itself. The CoE must drive a mandate that is core to the organization’s strategy and long-term vision. This is critical for any CoE to continue to be relevant and impactful for an organization. Talent and competence development are key focus areas as well as big challenges for any CoE. Steve Jobs had a keen eye for talent and believed in hiring only the ‘A-players’. Evidently, he understood the gravity of hiring the right talent for his team, hence he hired only the best for his Macintosh team. i. Hiring experts: The foundation for a CoE is expertise, and it is critical to form the foundation by hiring/onboarding a set of highly qualified and tenured experts who can sow the seeds for thought leadership and build a high performing team to deliver the greatest impact. Many CoEs limit the team to experienced SMEs and PhDs only. Some others experiment and augment the team with talent that can be trained and groomed over a period. 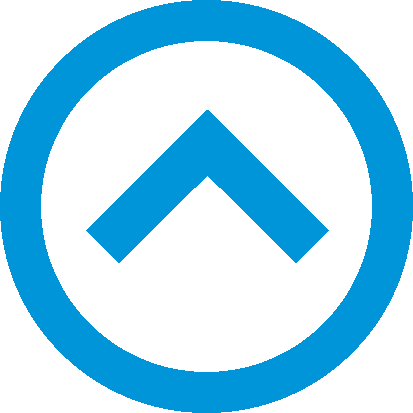 – high performers with adjacent trainable skills laterally, who demonstrate a keen interest in the area as well as a high degree of learnability. b. 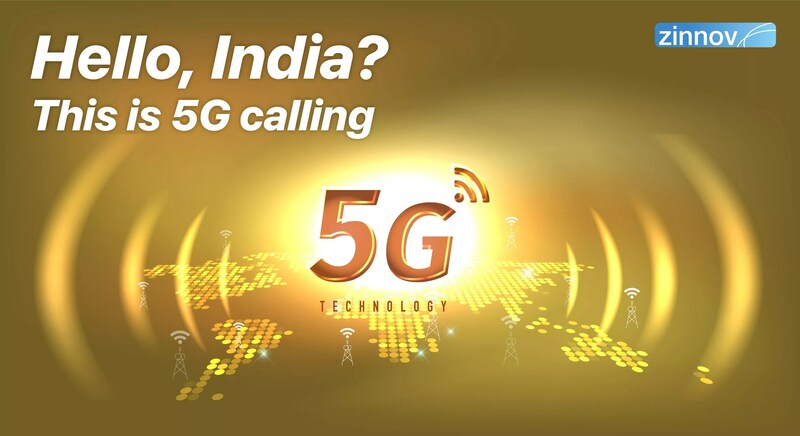 Training programs: Design and set up training programs by leveraging network connects, including but not limited to industry experts, academia, SMEs. These programs are structured, detailed, augmented by practical projects, which can expedite the learning process while working on the projects. c. Partnerships: Set up industry partnerships with customers, universities, start-ups, and other companies to incubate projects to help the team gain real-world exposure and work on live projects. CoEs are not impacted by the everyday business of an organization and have the flexibility to innovate. CoEs are independent and hence should have all the skills required to understand and develop an end-to-end technology/product; for instance, Architects, Product Managers, People Managers, Technology Researchers, etc. The success of a CoE hinges on it being led by a visionary and an ecosystem influencer. Steve Jobs epitomized this lever. Even though Jobs was known as a tough boss to work for, no one who’s ever worked with him would deny his charismatic leadership and unstirring passion to make an indelible mark on the computing world. He kept motivating his team and enkindled in them passion and vigor to rival his own, for Mac. 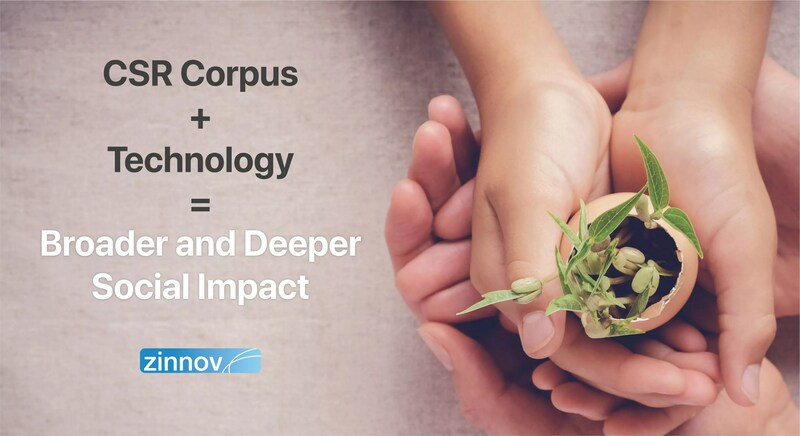 Thus, the right leadership in a CoE is key to creating the vision, mobilizing the resources, and keeping the momentum going to ensure that the CoE can continue to create impact. CoEs should ensure that the engagement model works seamlessly with the rest of the organization and drive innovation. Since the CoE, by nature, works with multiple business units and/or product teams, it is critical to have a structured governance model and standard operating procedures in place to work with the CoE. It is critical for the CoE to have an in-depth view of customer needs. The Mac team understood the market and knew that their product will make history and define tomorrow. Similarly, a CoE should have insights on industry trends, regulatory changes, new innovations, and disruptions in the area, and be able to predict potential challenges and risks to help customers and forge stronger customer relationships. In spite of being direct competitors, Jobs and Bill Gates formed partnerships wherever it was deemed necessary. They knew that without partnerships, it is difficult to thrive in an ecosystem. A CoE needs to have the right kind of partnerships to drive innovation – Industry partnerships, partnerships with universities, partnerships with other organizations – large, small, and start-ups, user groups, developer communities, and customers to build, test, and evangelize solutions. The right kind of partnerships can be key to a CoE’s success. The CoE should have access to the complete infrastructure required to prototype, develop, test, and modify the technology in focus. Either through ownership or through partnership, the infrastructure available to the team should be comprehensive, cutting-edge, and secure. The launch of the “insanely great” Macintosh in January 1984 still remains one of the most celebrated events in the world. Humungous investments were made in its marketing, talent, and launch event. Apple sold 70,000 machines by April of that year, and even though the sales went down later, Apple came back bigger and better than ever with newer versions of Mac and other revolutionary products. Thus, for a CoE to focus on cutting-edge research, adequate budget must be earmarked to enable talent development, partnerships, avail infrastructure, and any other investments critical to success. A detailed RoI calculation is essential during the planning stage as well as annually, based on the prioritized projects in view, plans for the next five years, and potential monetization strategy for projects and technology in focus. This will help the company remain invested in the CoE. A comprehensive review mechanism to track progress, demonstrate success, predict bottlenecks and identify their respective solutions, need to be institutionalized to ensure that the CoE can continue to be impactful. All the above components are critical elements to establish an effective CoE. 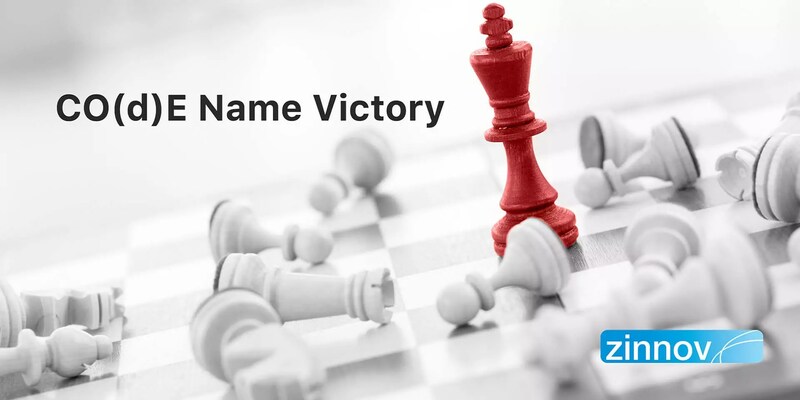 A CoE which has a strong technical team but not the right customer connect will be heavily dependent on the product management team as well as the sales organization for insights. 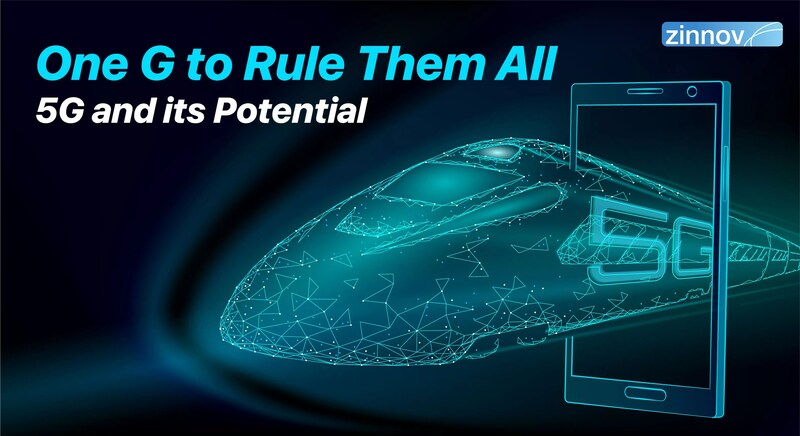 Another CoE which has access to customers and use cases, but not the topmost technical architects, may depend upon business units or external experts to conceptualize and create the PoC for use cases. Their USP will be to bring market use cases and create impact in emerging markets where there may not be a significant sales presence. A company can choose to de-focus on some of the levers based on the overall strategy for the center as well as the feasibility of implementation. It is, however, when all the building blocks or elements described above fit together like pieces of a puzzle that an organization can create a fully independent CoE that delivers value and drives cutting-edge innovation. 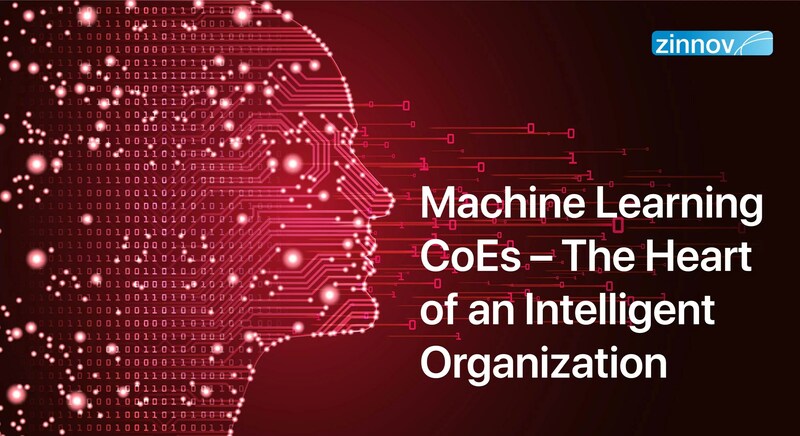 CoEs thus built with all the components put together can and will create new and innovative business propositions, opening new horizons for the organization, both in terms of next-gen technology as well as newer markets. There is not a speck of doubt about how effective a CoE can be for an organization. The onus is on the organization to build it right and for the relevant area of focus. It is imperative that the right focus is created, the right investments are made (in terms of leadership and experts as well as financial), and the right governance process is set up. 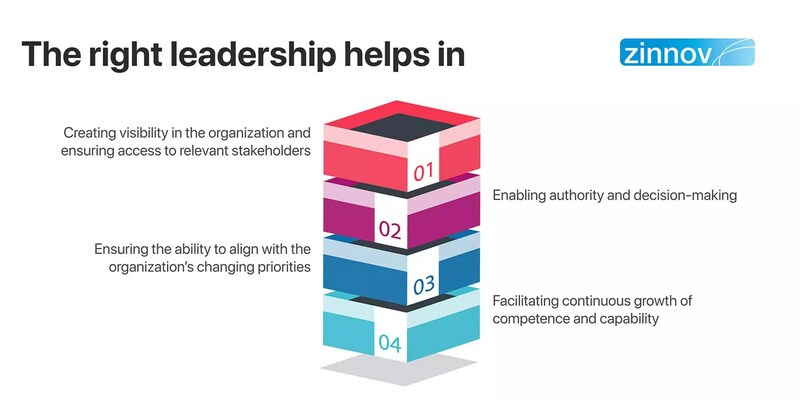 Only when organizations implement these imperatives, can a COE help companies solve some of their key challenges around talent and innovation in the long run. Is your CoE geared to succeed? What are the levers you need to measure the CoE on, to ensure optimum efficiency? 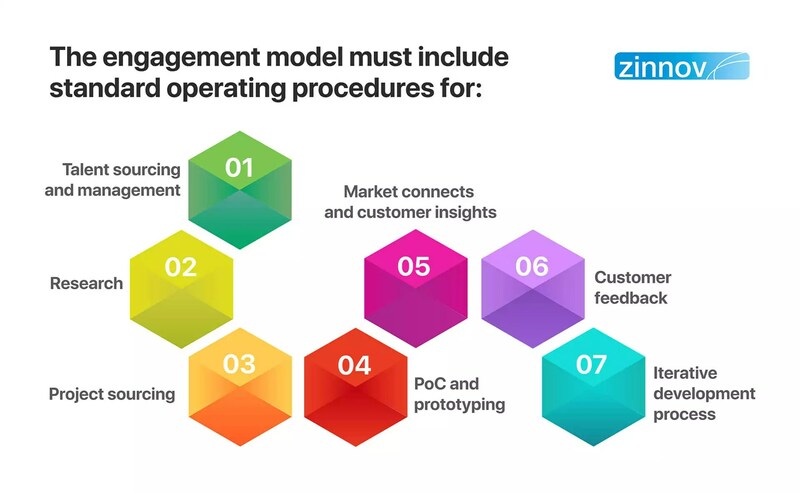 Get in touch with us at info@zinnov.com to know where your CoE stands. 10 key levers that organizations need to incorporate to build a successful and effective Center of Excellence.